Welcome to KidLit Cares, an online talent auction to benefit the Red Cross relief effort to help communities recover from Superstorm Sandy. 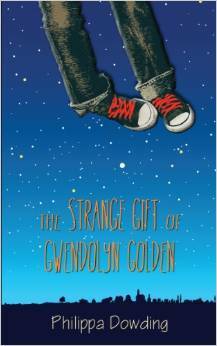 KidLit Cares was started by the very awesome Kate Messner, but I’m taking over Round 2. Agents, editors, authors, illustrators and other generous people have donated various services to be auctioned off to the highest bidder, with donations being made directly to the Red Cross disaster relief fund. You can read more about KidLit Cares here. Now, on to the auction! Kate Messner started these auctions, but I have the honor of closing them, so for this, the final auction, I wanted to do something a little special. Okay, a lot special. 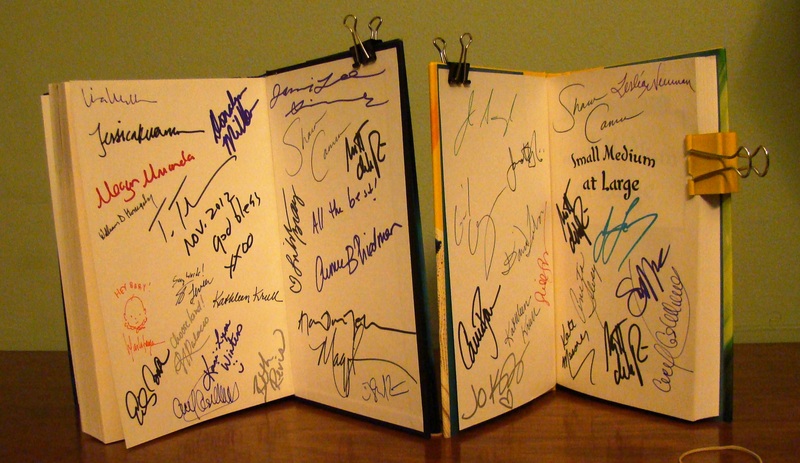 So I got a copy of her Eye of the Storm and got as many authors as I could to sign it. I kind of want to keep this myself, but I will do the right thing and give it up as originally intended. And then I thought, what’s better than 1 mega signed book. 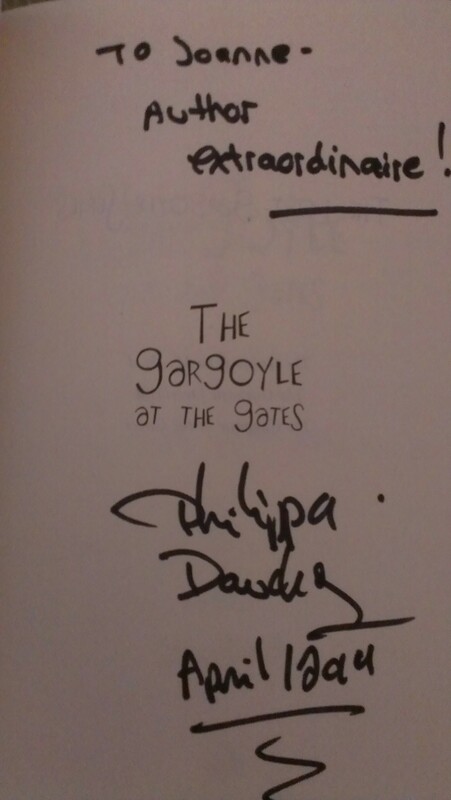 Yep, 2 mega signed books. So I’m throwing in a copy of Small Medium at Large, too and it’s also signed. 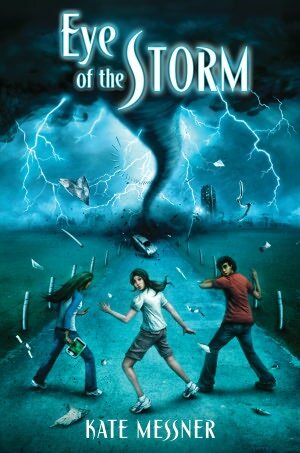 R.J. Palacio, David Levithan, Lisa McMann, Eileen Cook, Libba Bray, Marla Frazee, Shannon Hale, Terry Trueman, Maggie Stiefvater, Megan Miranda, Matt de la Pena and others (books will come with a full listing of signatures). This auction closes at 10pm Eastern Standard Time on November 28. Any bids placed after that time will be void. If you’d like to bid on this auction, check the current high bid and place a higher bid by leaving your name and bid amount in the comments, along with some way to contact you (email, FB or Twitter…I’m not fussy.) Winners will be notified when the auction ends and should be prepared to make an online donation to the Red Cross Disaster Relief fund in the amount of the high bid at that time. After you’ve made your donation, you’ll forward your receipt to me, and I’ll put you in touch with the person who donated the service you won so that the two of you can work out the details about how and when. All services will be provided at the convenience of both the person making the donation and the auction winner, but this should happen within three months of the auction’s end unless something else is agreed upon by both parties. Good luck and thanks for your help! From Matt Faulkner‘s website: A graduate of Rhode Island School of Design, Matt Faulkner has written and illustrated a number of children’s books. 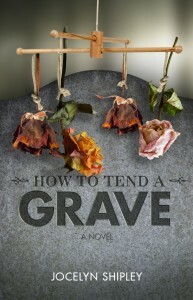 His work has won wide praise for its humor, exuberance and sensitivity. In addition, he is a contributing illustrator to such national periodicals as The New York Times, The Wall Street Journal and Forbes. 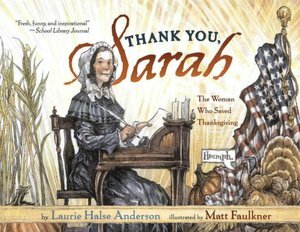 The winner of this auction will receive an original illustration from Thank You Sarah, The Woman Who Saved Thanksgiving, written by Laurie Halse Anderson and illustrated by Matt Faulkner. The winner of this auction will receive a Three Month Rhyming Picture Book Mentorship. From Corey: I will mentor an aspiring picture book author for three months (preferably Jan-March, but somewhat flexible) I will answer all of your questions by phone or email about my road to publication (i.e. how I got an agent) I’ll look at your PiBoIdMo list if you participated and let you know which ideas seem the most marketable to me. And, I will give you feedback on up to 6 PB manuscripts, plus review any revisions on those manuscripts. Please note: I will comment on all aspects of your story (character, story arc, etc) but my real strength is rhythm and rhyme. It is okay if not all six manuscripts are in rhyme, but if you write exclusively in prose, I am probably not the best choice for you. 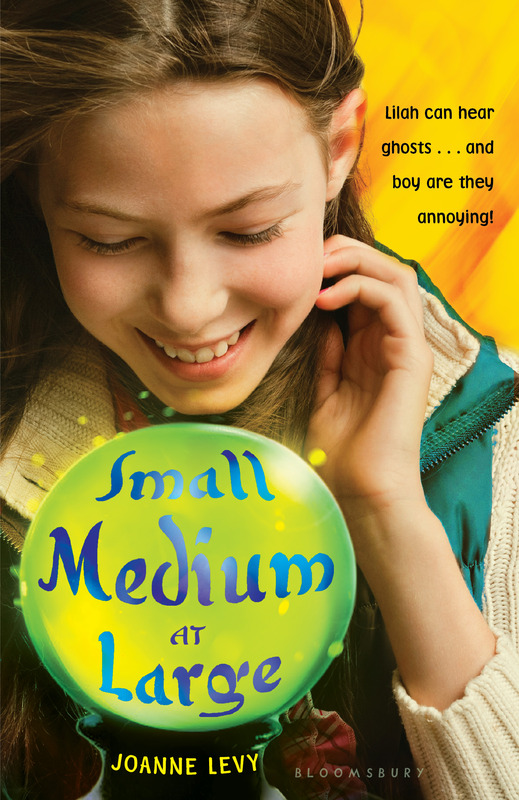 This auction is for a full picture book or first 3 chapters of an MG or YA novel manuscript critique. 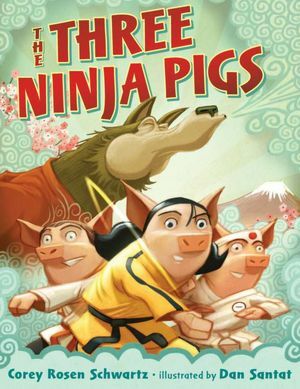 Linda Tagliaferro is the award-winning author of 43 books for children (and adults.) 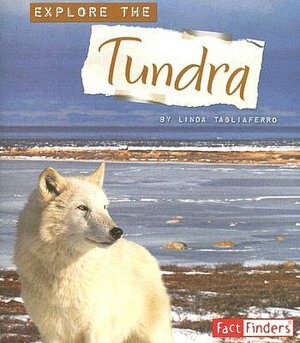 Her award-winning nonfiction books for children include the topics of nature, animals, biomes and biographies. From Linda: I can do a one-hour Skype visit for elementary or high schools. Teachers can pick the topic of one of my many books and I can tailor my interactive talk to your curriculum needs. With younger children, I can show them how to draw some of the animals that I’ve written about. I always leave time for a Q&A at the end. This auction closes at 10pm Eastern Standard Time on November 27. Any bids placed after that time will be void. 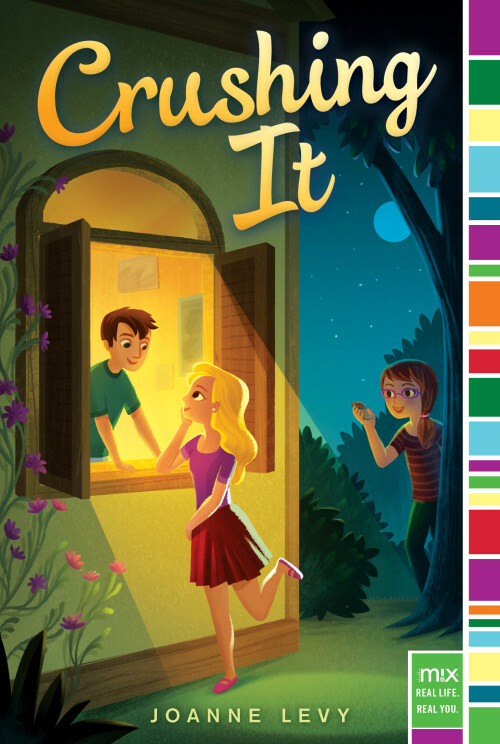 From andreacremer.com: Andrea Cremer is a New York Times and international bestselling author. She spent her childhood daydreaming while roaming the forests and lakeshores of Northern Wisconsin. She now lives in Manhattan, but at heart she will always be a small-town girl. Andrea has always loved writing and has never stopped writing, but it took a horse and a broken foot to prompt her to finally write the novel she’d always dreamed of writing. 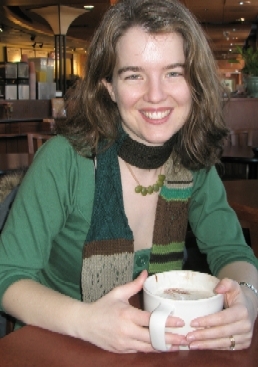 Prior to becoming a full-time novelist, Andrea resided in the academic world where she taught early modern history. When she’s not writing, Andrea tries to master difficult yoga poses, wanders through Central Park, and hunts for new music to provide the soundtracks to her novels. 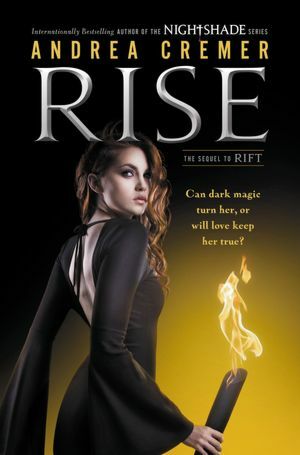 This auction consists of a signed Advanced Reader Copy of RISE (January 2013) and INVISBILITY with David Levithan (May 2013) (Signed by BOTH Andrea and David! ).